Sunvertec is an Australian company bringing Direct Drive technology to the world. Sunvertec is a high technology company that specialises in power conversion between isolated DC power sources and AC power. Years of experience and research and development have produced a device called a ‘Direct Drive Inverter’. Significantly, Direct Drive Inverters are smaller, lighter and more efficient than other inverters. Such advantages are not possible using traditional power conversion techniques. Our superior difference is that we use a ‘divide and conquer’ approach. To explain:- rather than working from a single power source, Sunvertec technology digitally controls and switches isolated DC power sources to build a mains waveform while a series connected Distriverter perfects the waveform. This approach enables small low voltage components to create high voltage AC power. The digitally controlled inverter has substantial advantages. Direct Drive inverters are smaller and lighter. This makes installation quicker and easier so is especially relevant to installers. As a result of their reduced size and weight, Direct Drive inverters can be manufactured through low cost production techniques, enabling a general lowering of cost to the end user. Direct Drive technology has already been integrated into storage technology, Sunvertec’s SONEX storage. Sunvertec is working with power companies to discover additional controls over the digitally controlled SONEX storage inverter that can be used to enable increased penetration of Distribute Energy Resources (DER). With the unique advantages of SONEX, there is no reason Direct Drive technology cannot lead the world into high DER penetration. Sunvertec is moving ahead all the time. 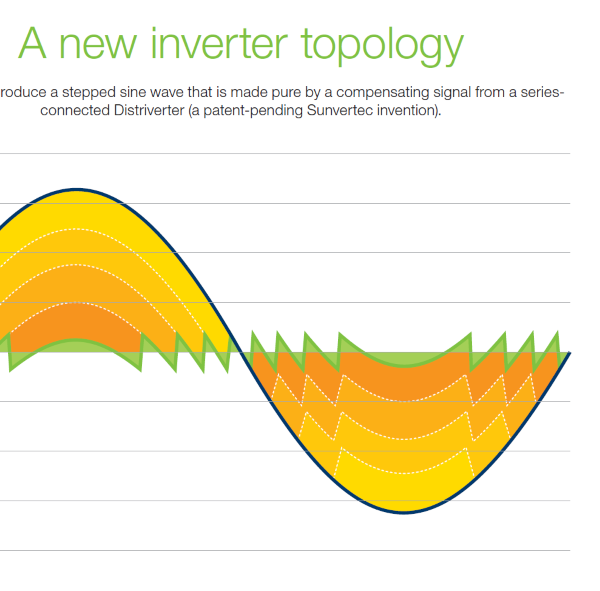 Direct Drive Inverter technology has been integrated with storage to create SONEX and we are now researching how to improve the grid by integrating its unique capabilities. This research will enable a far higher uptake of solar rooftops than is currently possible. 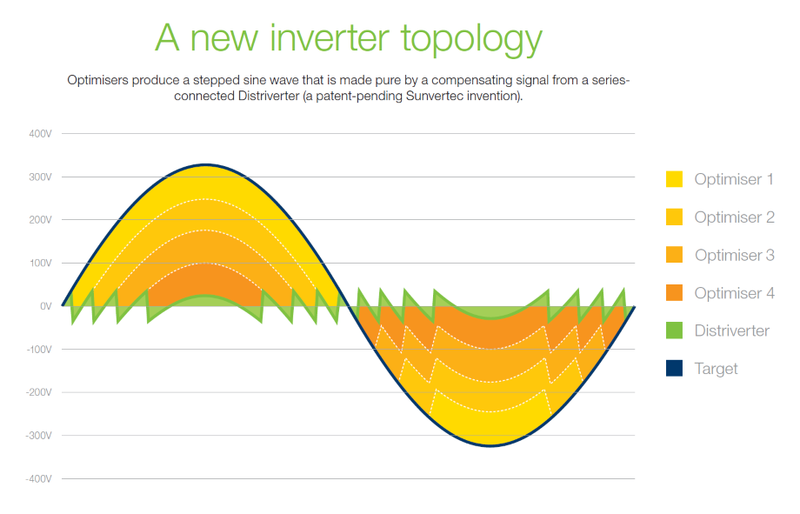 Sunvertec’s unique Direct Drive technology generates AC across renewable energy sources, eliminating the traditional inverter, reducing conversion losses and lowering cost. Read more about Direct Drive Technology. Sonex is a powerful AC battery, offering modular storage at a fantastic price point. 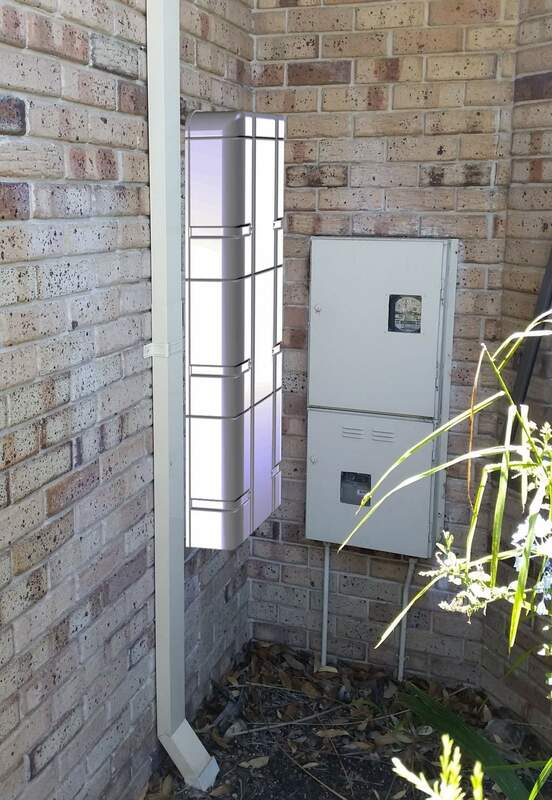 AC battery means no DC isolators, no external inverters, and both easy to retrofit and fantastic for new installs alike. Discover Xenos, Sunvertec’s upcoming product for Solar installations. Sunvertec is raising up to $2M capital and rolling out SONEX storage technology. Investors have been invited to register their interest in joining Sunvertec. Feel free to take a look at the invitation if we have missed inviting you. 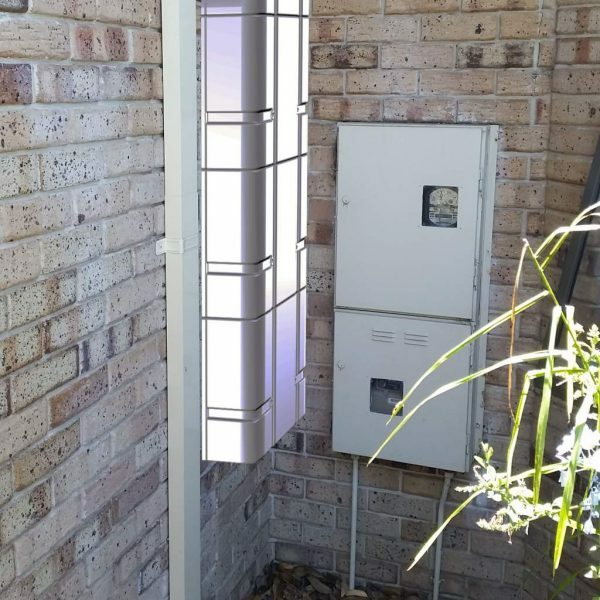 End users with special requirements, installer and solar companies are invited to express their interest in being the first to own, test and demonstrate the power of SONEX. 50 to 100 test and demonstration will be produced and installed. Register your interest to be sure not to miss out.